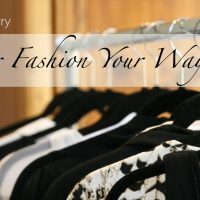 Designer clothes online from Katie Perry women's fashion clothing store. Ethical fashion, Maternity wear, Travel, Resort & Spa clothings are made in Australia. 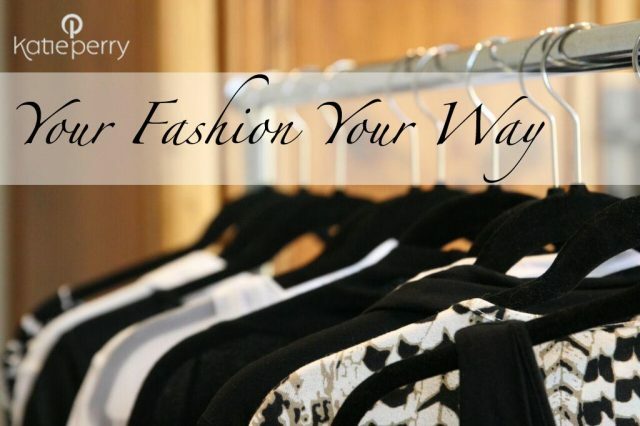 Shop Maxi dress, Wrap Dress, Resort Wear, Skirts & Merino Clothing Online from Katie Perry Fashion Boutique.